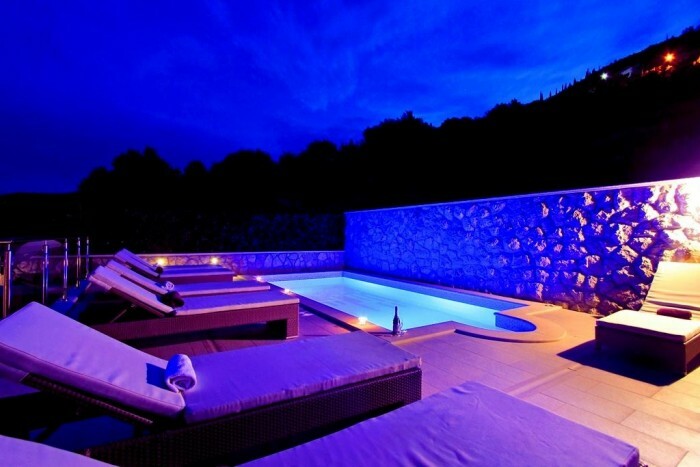 Magnificent lovely 4 bedroom Villa Zeus with with swimming pool located in Mlini near Dubrovnik is irresistible blend of old and new, romantic and cozy Villa ensure spectacular view on Adriatic sea and surrounding countryside and offer a unique experience of Dubrovnik. 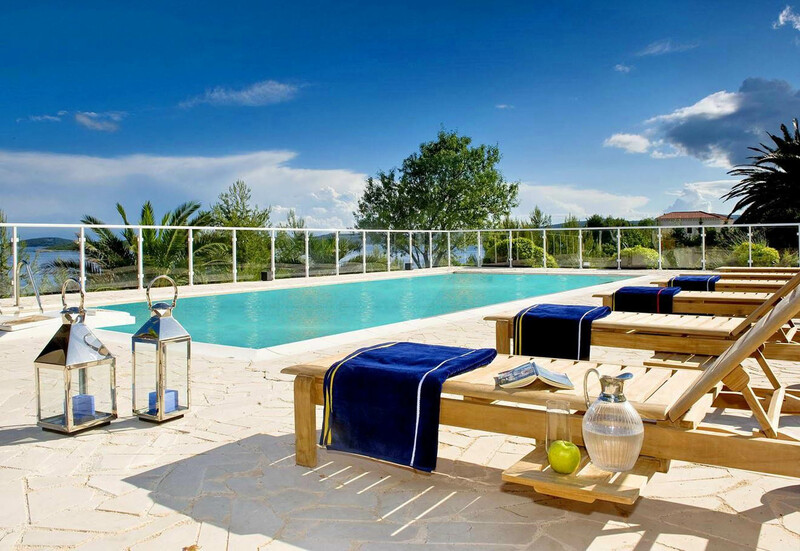 Gorgeous seaside 5 bedroom villa with swimming pool located in the charming bay of Mlini near Dubrovnik, has neoteric,cozy interior and overall charming atmosphere, but the outside experience is just outstanding. 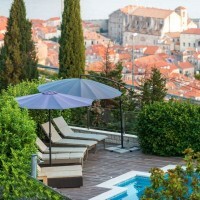 If you are looking for the genuine Dalmatian experience, authentic cuisine, a place where you can be at peace,this is the place. 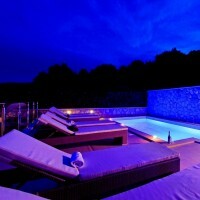 Unique 5 bedroom villa with swimming pool situated in Zaton bay near Dubrovnik providing maximum comfort on your holiday. 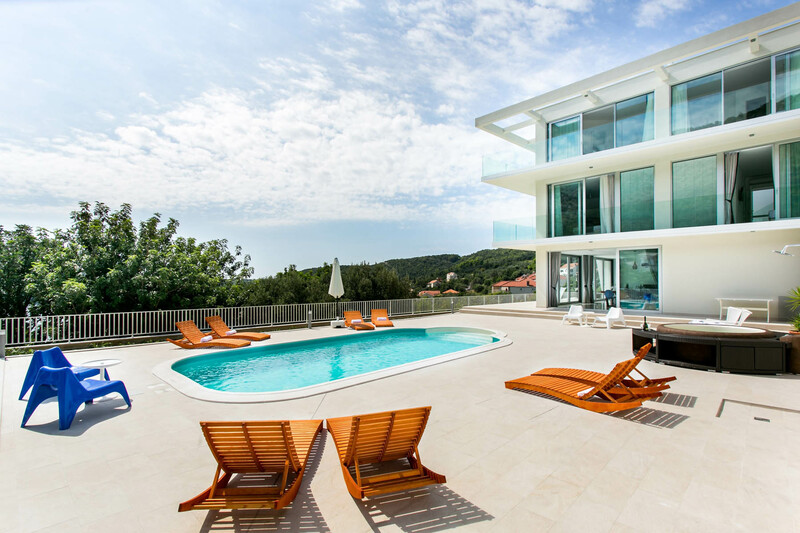 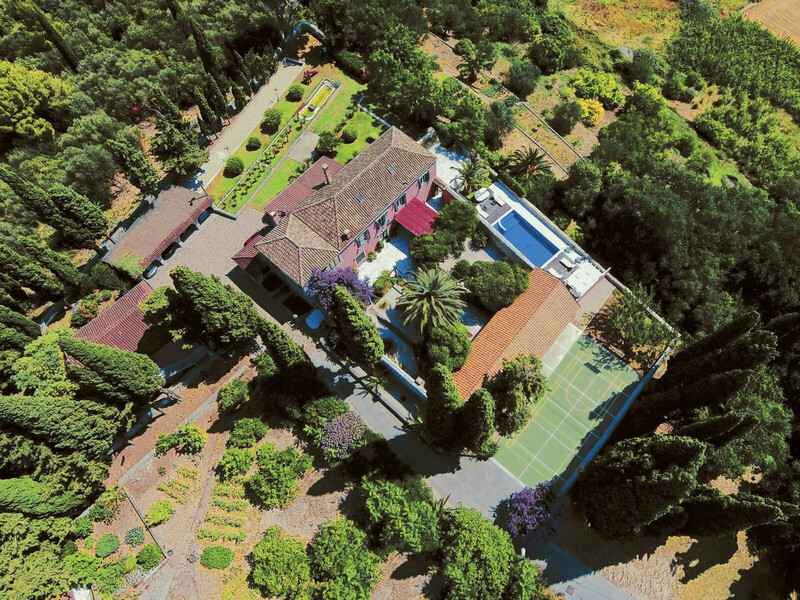 Villa Art is a stunning luxury new built property offering all the best what villa can offer in modern luxury style to perfectly blend-in with the Mediterranean surroundings. 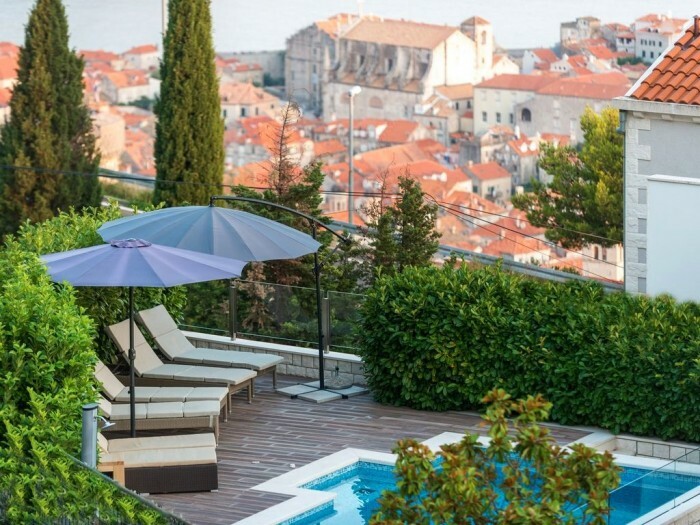 Charming 4 bedroom holiday home with private pool located in heart of Dubrovnik, offering magnificent view on Adriatic sea and Old town Dubrovnik ,have cozy interior and overall charming atmosphere, but the outside experience is just outstanding. 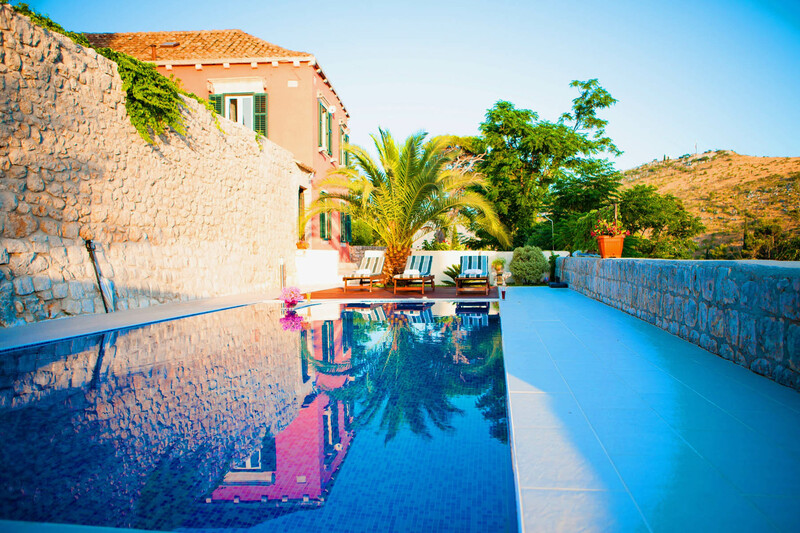 Beautifully 4 bedroom stone villa with swimming pool,eleganty furnished in Cavtat region.The villa’s position ensures spectacular view of the Adriatic sea and surrounding countryside,it`s ideal choice for a scenic and relaxing summer holiday.